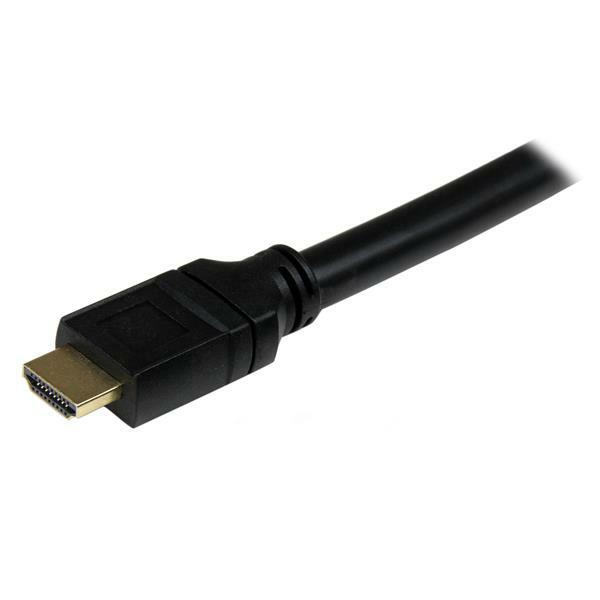 The HDPMM25 25 ft plenum-rated High Speed HDMI® cable can be installed in air plenums, ducts, walls, conduits, ceilings, or anywhere else a CMP/FT6 fire rating is required. 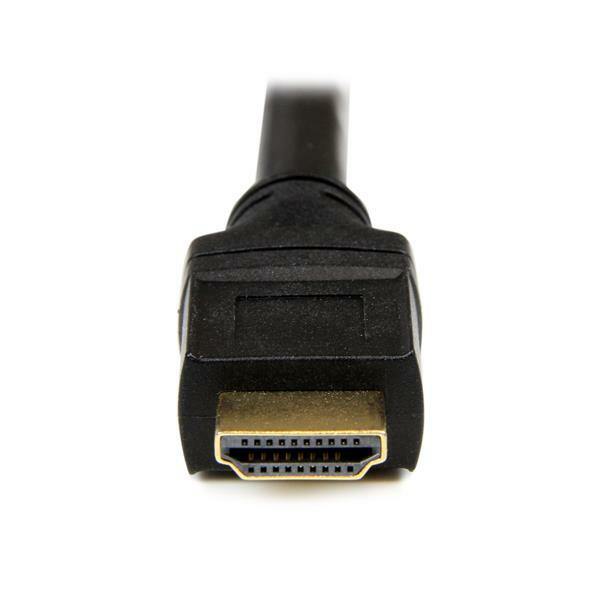 The cable features 2 gold-plated HDMI (male) connectors and durable construction to provide you with a dependable HDMI to HDMI connection between your A/V devices. 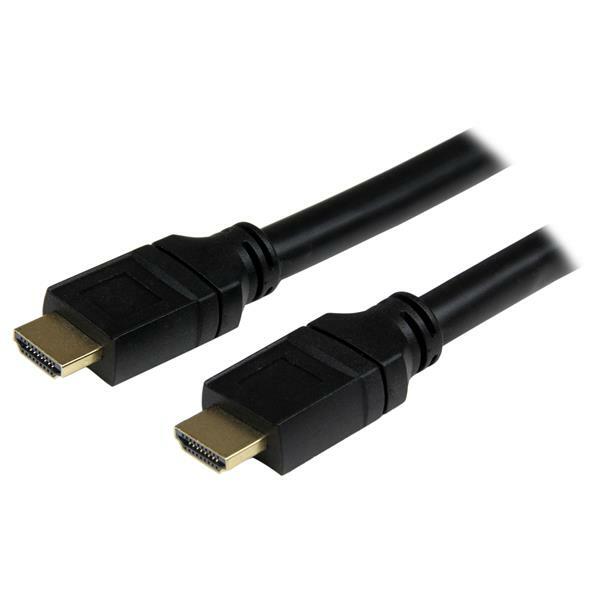 The HDPMM25 25-foot HDMI cable is backed by StarTech.com's Lifetime Warranty.